vibrant colors to choose from. 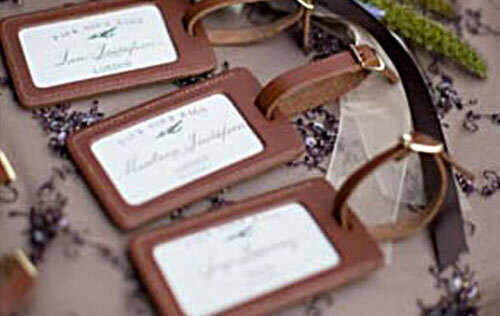 We offer an extensive line of luggage tags including luggage tags, coasters, straps, and other leather goods such as cases, sheaths, holsters and tool pouches, specialty items, premiums and corporate gifts. For large volume runs we can color match – custom color leathers. Call or email for details. 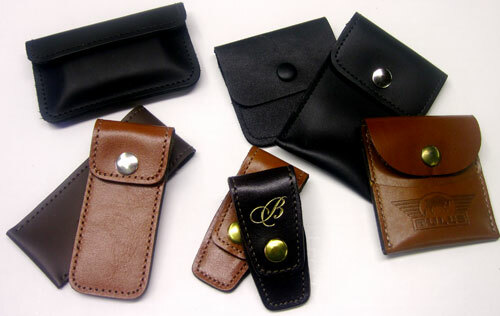 Curry’s Leather uses UPS and USPS to ship your custom leather goods internationally. There options will fit in your timeline and budget. 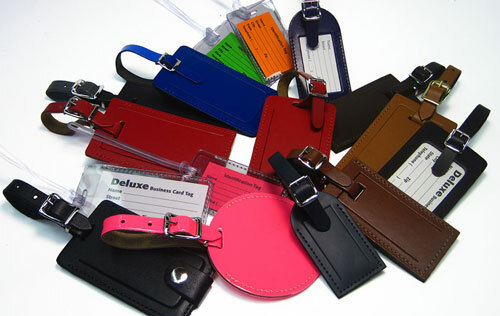 We offer luggage leather tag bulk pricing direct to you. We also manufacture luggage accessories for retail stores. Private label manufacturing, custom designs and shapes, imprinting and tooling services available. Quick turnaround for both small and large lot production. 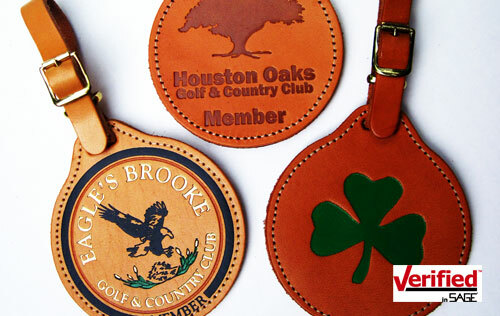 Our in-house designers can work with you to create your one-of-a-kind leather creation. For more information and to discuss your needs, call 781-963-0679 or email our sales dept: jenniferc314@comcast.net.